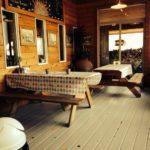 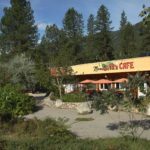 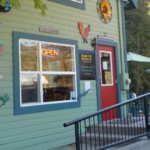 Recommended restaurants near the Slocan Valley Rail Trail. 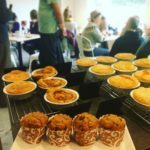 Fomi’s Bakery in Winlaw offers fresh European pastries and light lunches from Tuesday to Saturday. 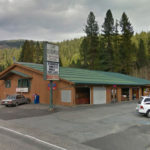 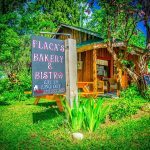 With over 30 years of baking experience, this family-run business is one of the easiest to enjoy on the Slocan Valley Rail Trail. 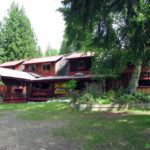 We are conveniently located just off the Trail 2 km north of the Winlaw Trailhead. 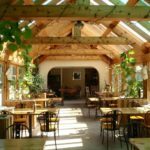 Walk, cycle or ski in and enjoy some homemade family treats!